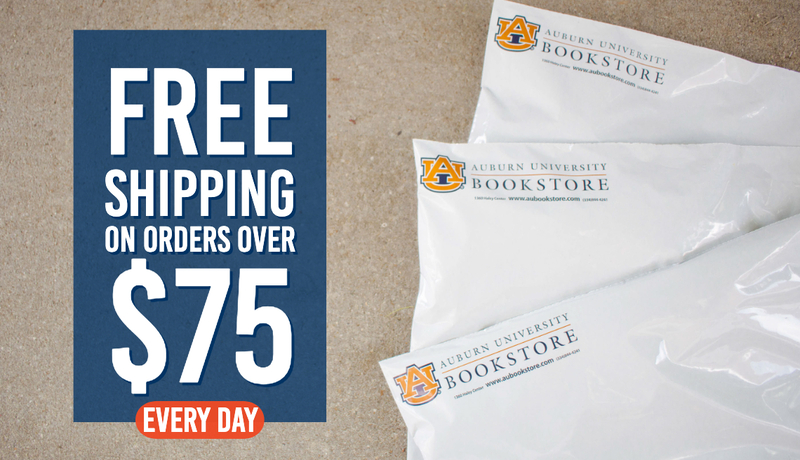 Welcome to the AU Bookstore! 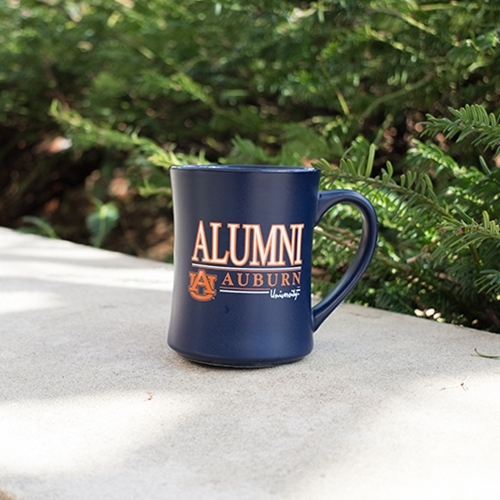 The Auburn University Bookstore, located in Haley Center, is a full-service college store dedicated to serving the Auburn campus community. 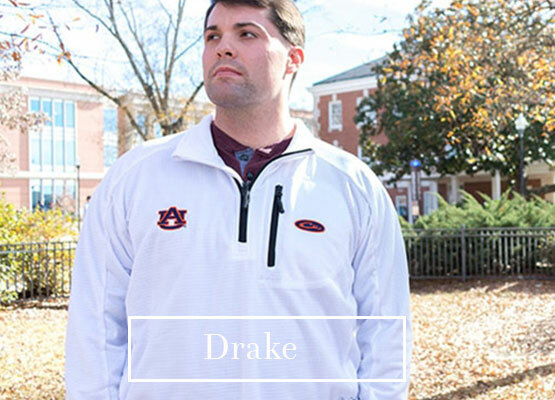 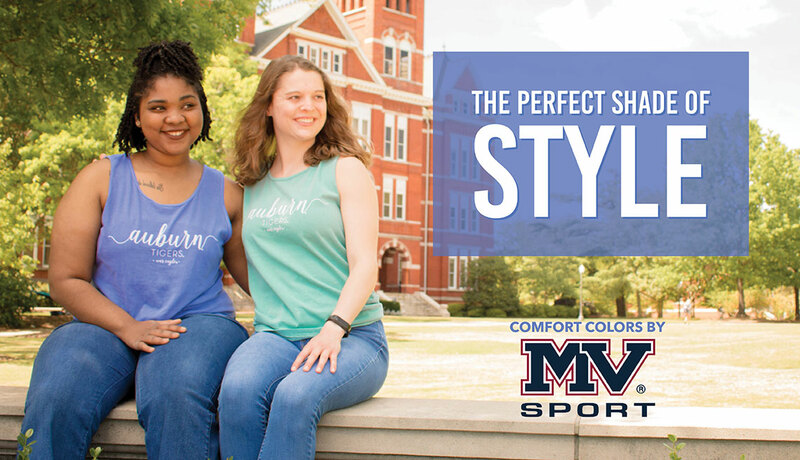 Our mission is to support student success, promote the Auburn Spirit and provide a welcoming destination for all. 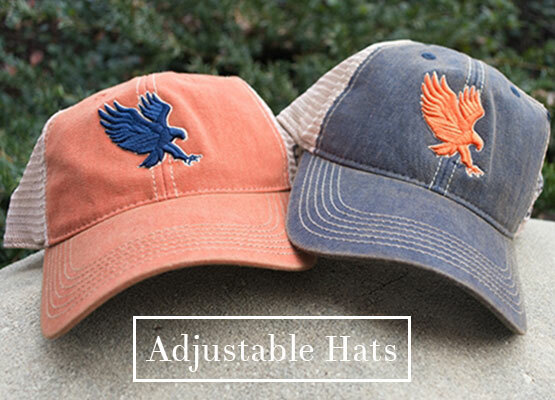 We give back! 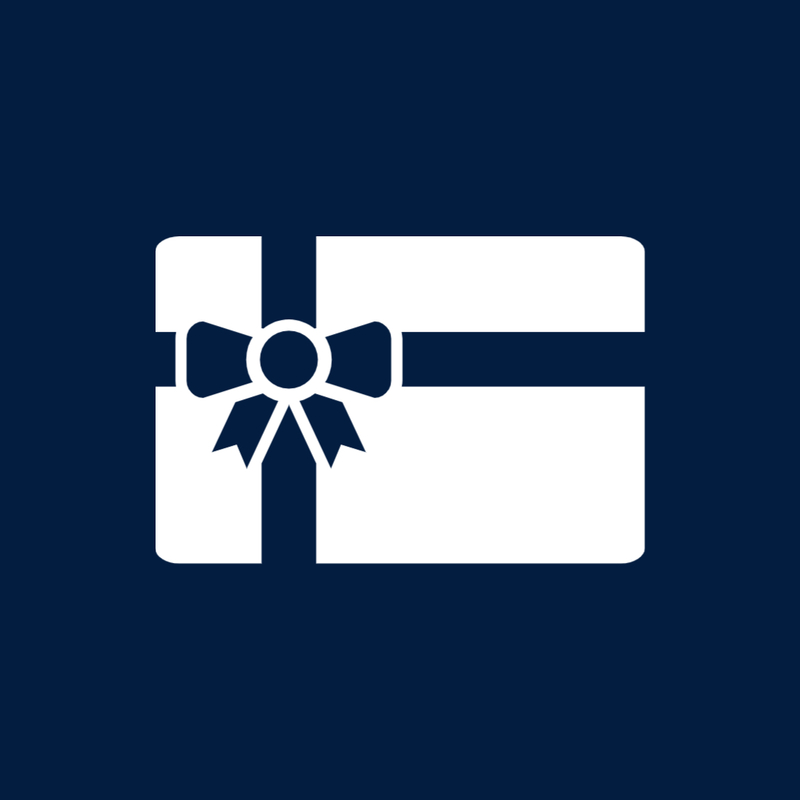 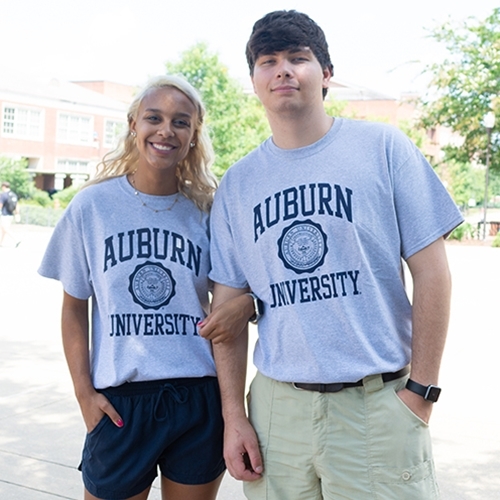 All revenue from the AU Bookstore is returned to Auburn University, making it a great way for students, faculty, staff and alumni to show their support for Auburn University.